Kym Ellery's tailored and structured pieces have a feminine touch. 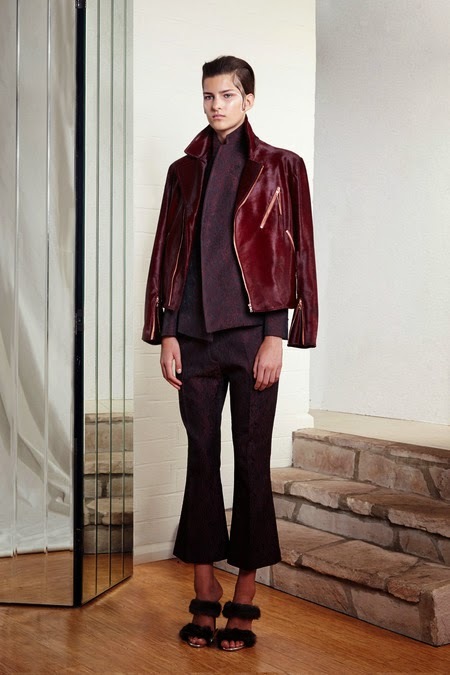 The Pre-Fall Collection has a softness about it but still stays true to her aethetics. She creates classic necessities with intricate attention to detail.